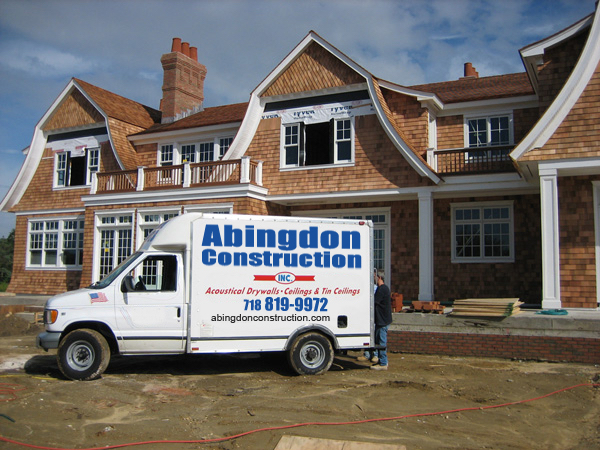 Abingdon Construction can give you a price quote on installation. We will be happy to send an installer to your location for accurate measurements. The installer will also bring samples of panels and finishes.